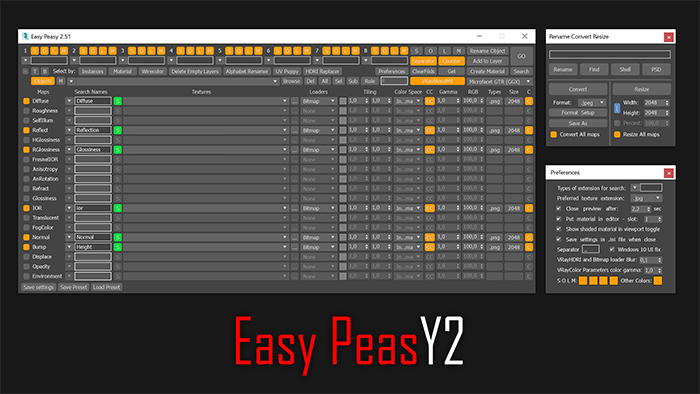 VFB+ v2.81 is now completely free! 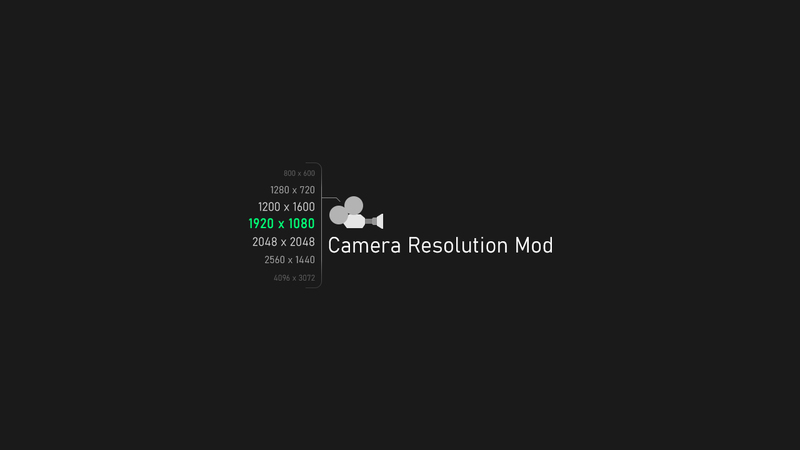 The modifier will allow you to set the resolution of the render separately for each camera. 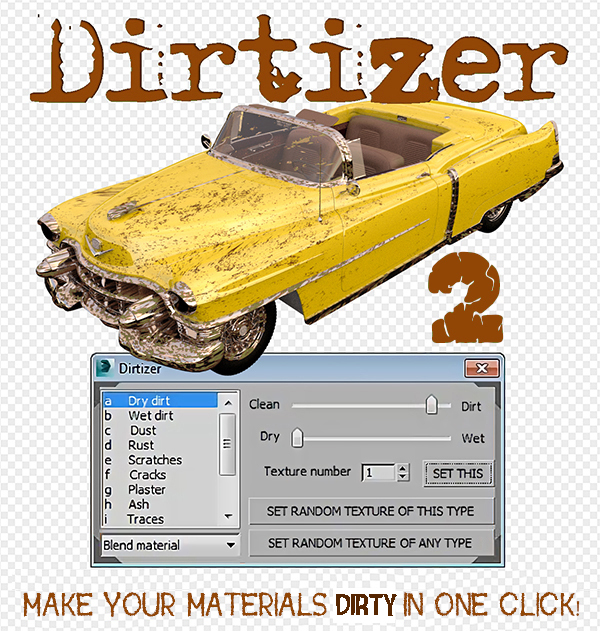 A very helpful plugin which can make your materials dirty in one click! - You can control the level of dirtiness. - You can make it dry or wet. Most render systems are supported now! Tested with V-Ray, Mental Ray, Scanline, Corona, Redshift. A simple and powerful script to quickly render multiple ready '.max' files successively on a single computer. 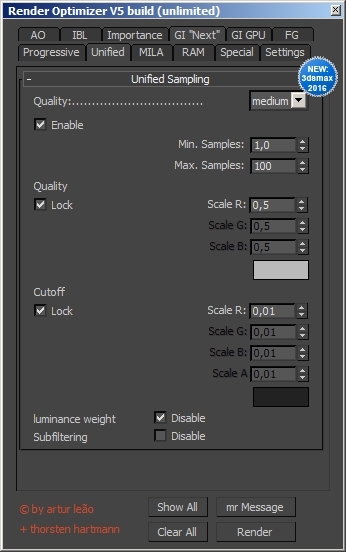 Options: set a percentage of the file’s render resolution (width/height); ignore/suppress warning dialogs. All the .max files must have been properly set up (with the corresponding frame range, render resolution, file output and all other settings), so they are ready to just hit ‘render’ before executing this script. 360 MultiCubeMap BatchRender is a script for Generate a 6-cameraRig and render individual Cubemaps automatically with Full VRAY Support including Render Elements. It can be very useful to render several cubemaps in 360 in one single scene. Both Single frame or animation. 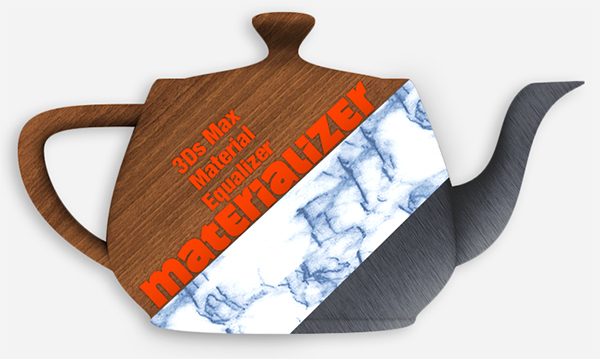 Materializer (materials equalizer) is the fastest way to create materials mixing different templates. It works like a sound equalizer but for materials! Example: To make glossy wood press the 'Wood' button and then add a little bit of plastic. Every time you hit 'Set' selected material will be updated without removing of maps. Plugin works both with Compact and Slate material editors. Render different types of masks (Luminance, RGB, Reflection, Lights/Shadows, ObjectsID, SSS, Texture, AO, ZDepth, Specular, Refraction). The script don't affect the scene materials, lights and render settings. Welcome to Render Optimizer V4. Use this tool to activate the mental ray "secrets". Optimize your Renderings with new Light-Method, Sampling-Method and RAM-Managment.